Your Best Dealers in Iowa! 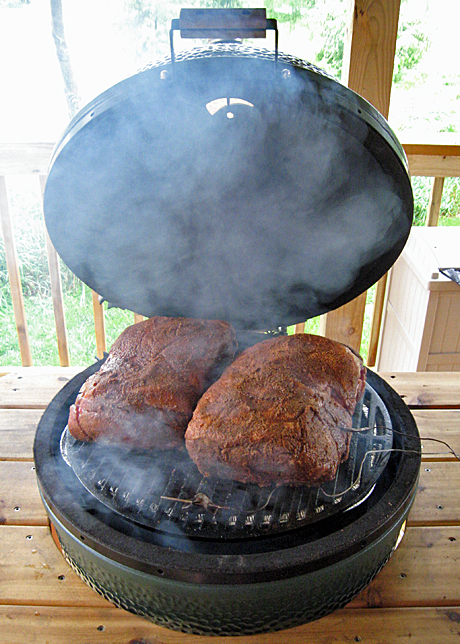 O'Donnell Ace Hardware stores are your BIG GREEN EGG dealers! We have all of the EggCessories, Lump, Seasonings and Rubs that you need. 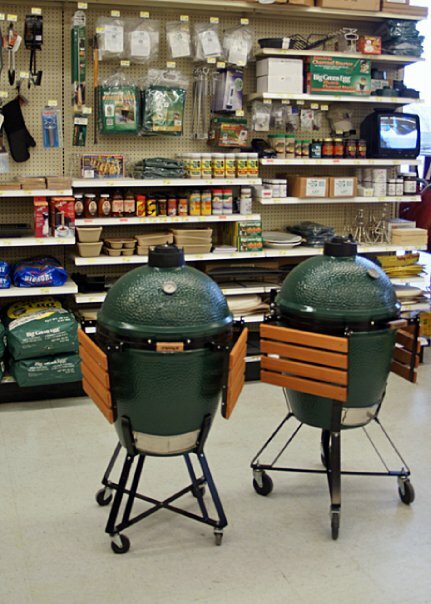 Click on our store locations for more details on your local Ace and Big Green Egg Dealer!